Discounted lift tickets are available through Mountain Resorts with qualified lodging purchase. To receive discounts lift tickets must be purchased at least 16 days in advance of arrival. The following lift ticket discounts are available if purchased with a lodging package at least 16 days before arrival. Seasonal lift ticket pricing is based on your first day of skiing. 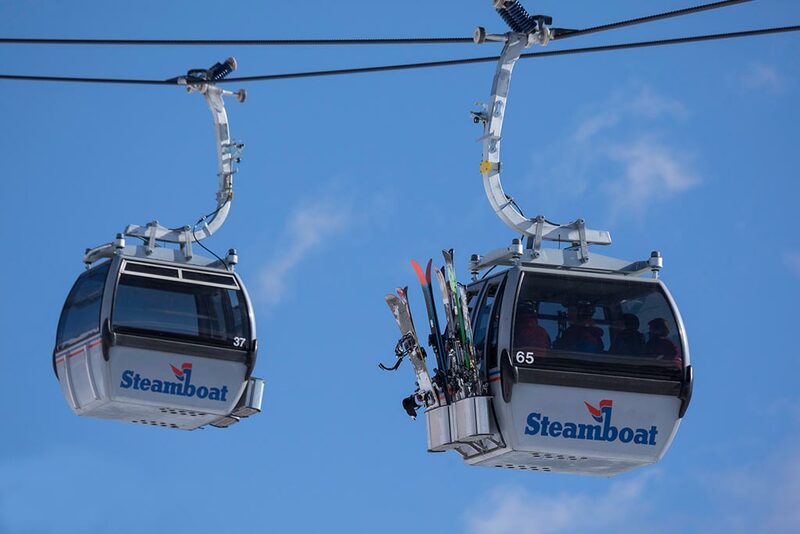 Steamboat's Kids Ski Free and Grandkids Ski Free programs enable children 12 years of age and under to ski free the same number of days as a parent, grandparent, or legal guardian when the parent, grandparent, or legal guardian purchases a 5-or-more day adult lift ticket. Click here for details.